Please use the above menu for information on our yoga retreats, natural building courses and food forest courses.. Some photos for those of you that do not follow us on facebook to see what we have been upto over the winter. 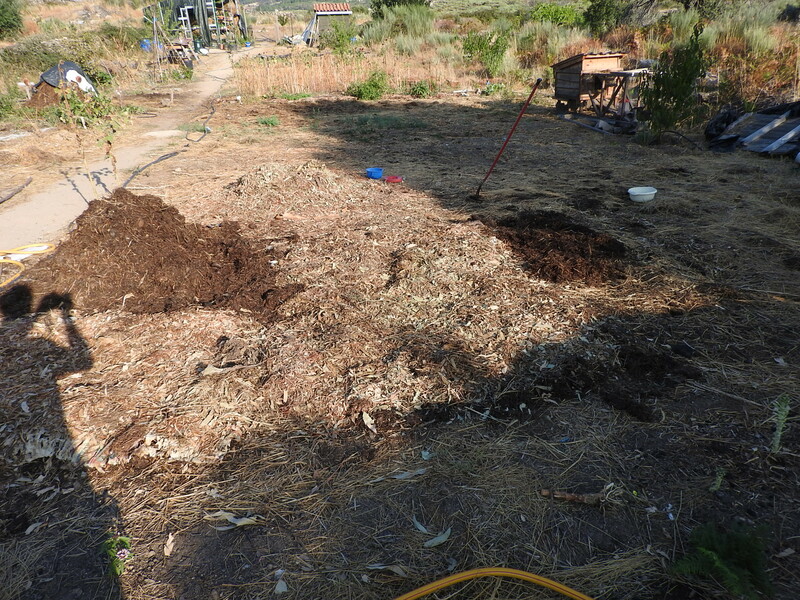 We have been preparing beds for the summer, tidying up the land and working on the straw bale house. Check out the photos. 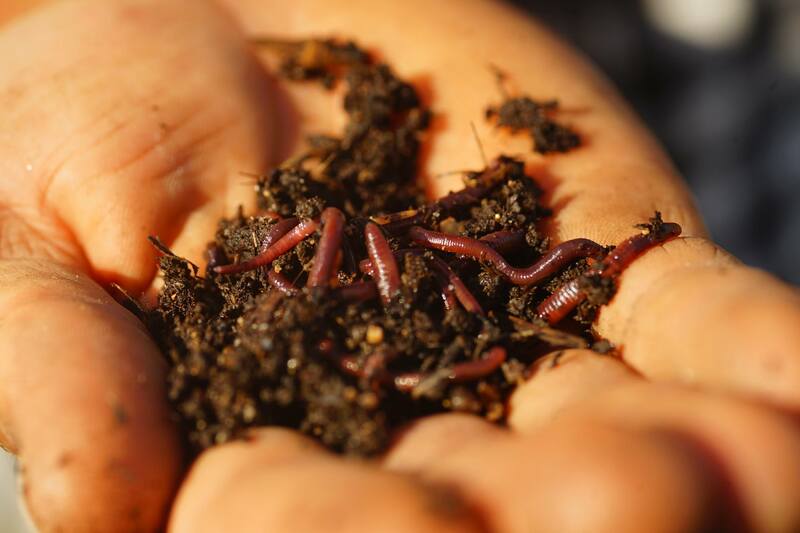 Want to know what the medicinal properties are for weeds on your farm? 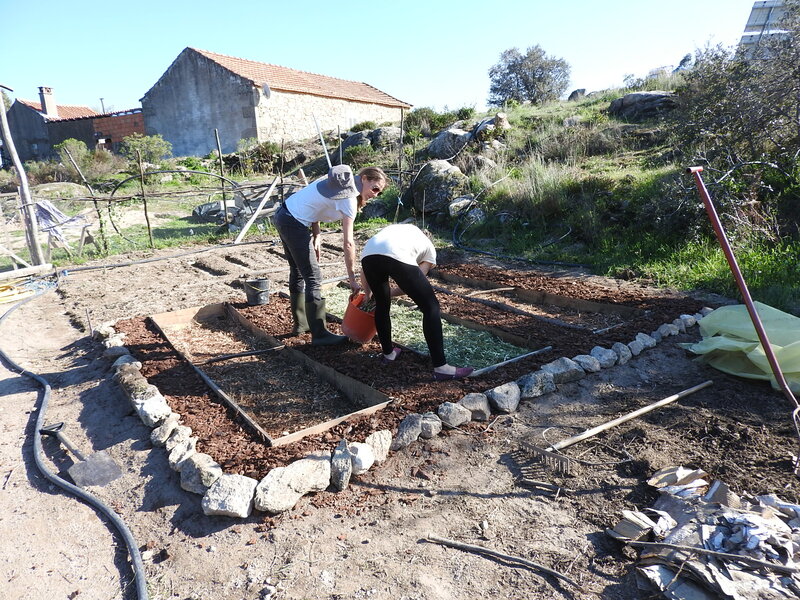 Herbalist and forager Raquel Perdigão is coming to Keela Yoga Farm from ‘Awakened Life Project’ on the 9th and 10th April 2019 to teach us how to forage for wild greens, the medicinal properties of herbs and how to use them. Please join us and also get a tour of our farm, a healthy vegetarian lunch and an optional yoga class on our new yoga deck. 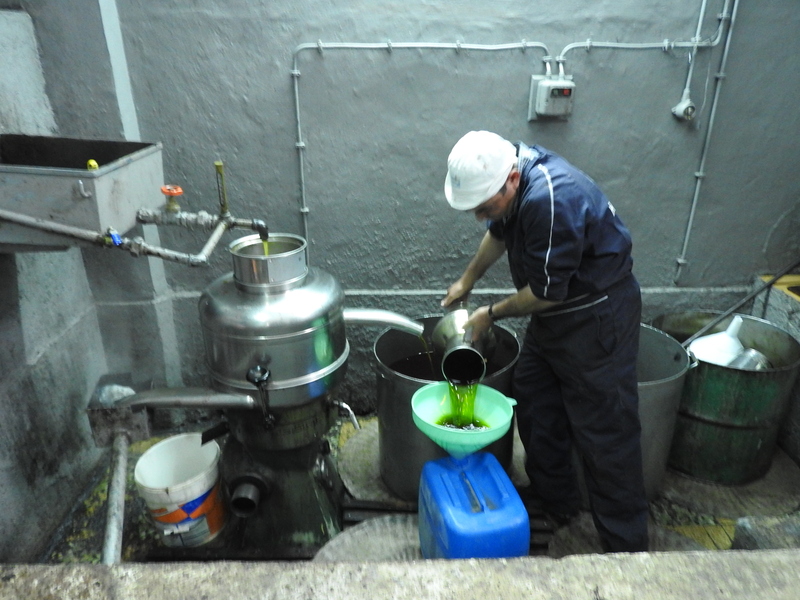 For the first time we have Extra Virgin Organic Olive oil picked directly from our farm. 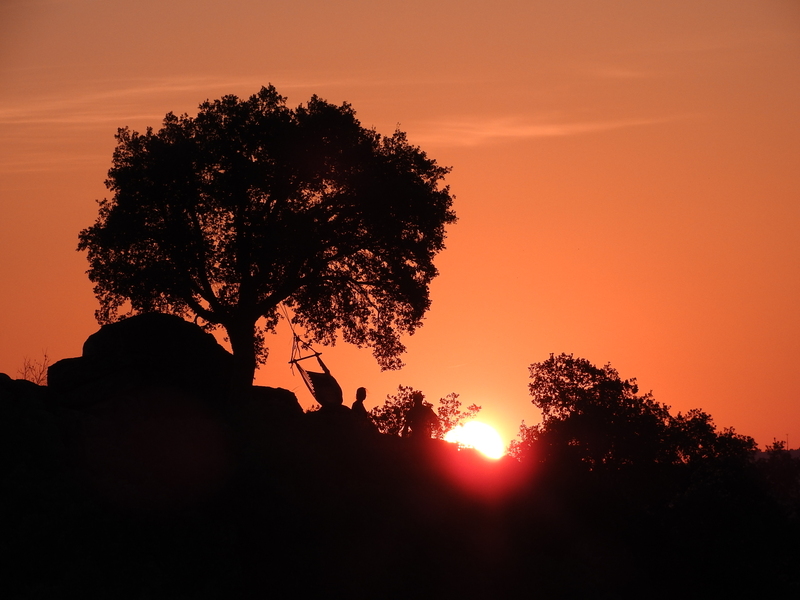 It was a lot of work and we had a lot of help but in the end we have almost a years supply of olive oil for the farm. 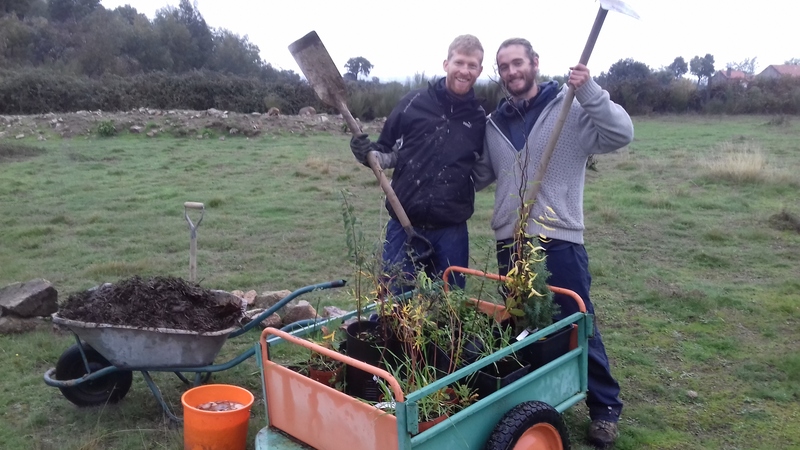 During our Automne 2018 food forest course we designed and planted a food forest for Chickens. 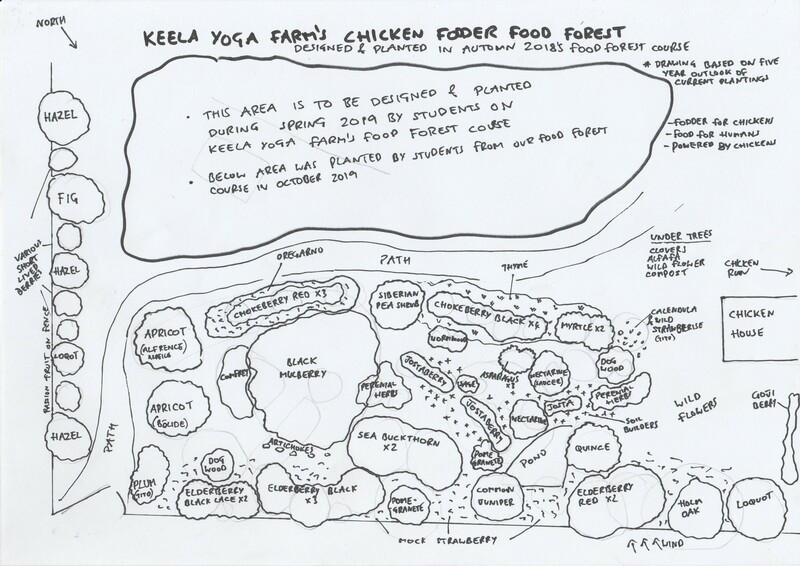 This is a food forest with perennial plants and trees that chickens can fodder for fruit, berries, leaves and insects. 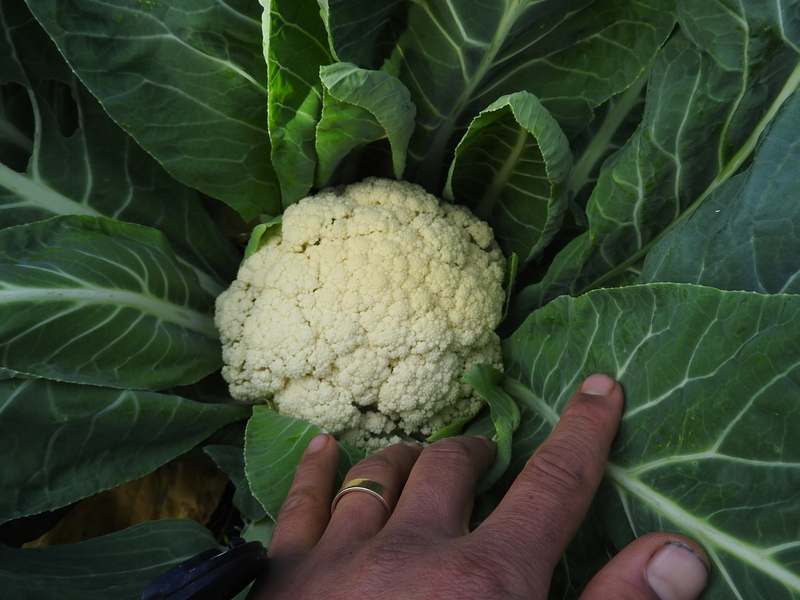 However without plants that chickens will quickly destroy through overeating or scratching. Leaving the rest for us to harvest. 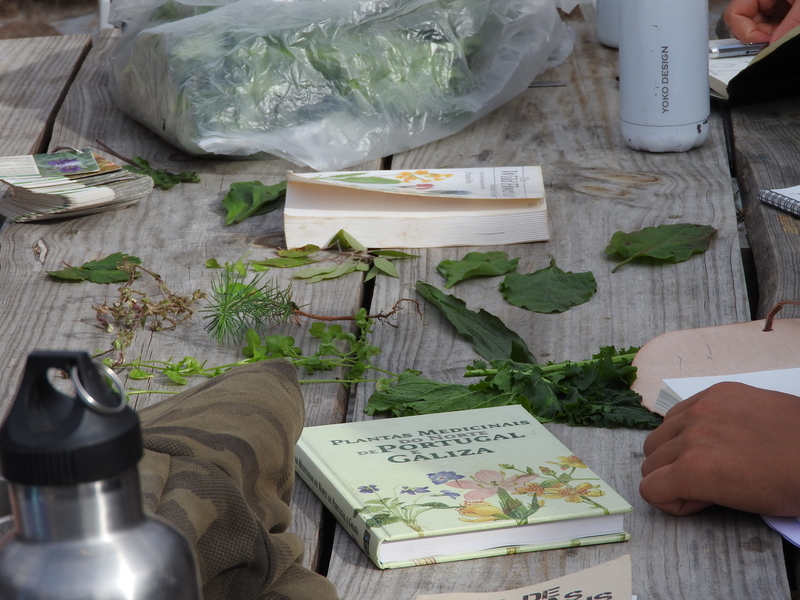 Check out some of the photos of the students in action during October’s food forest course. 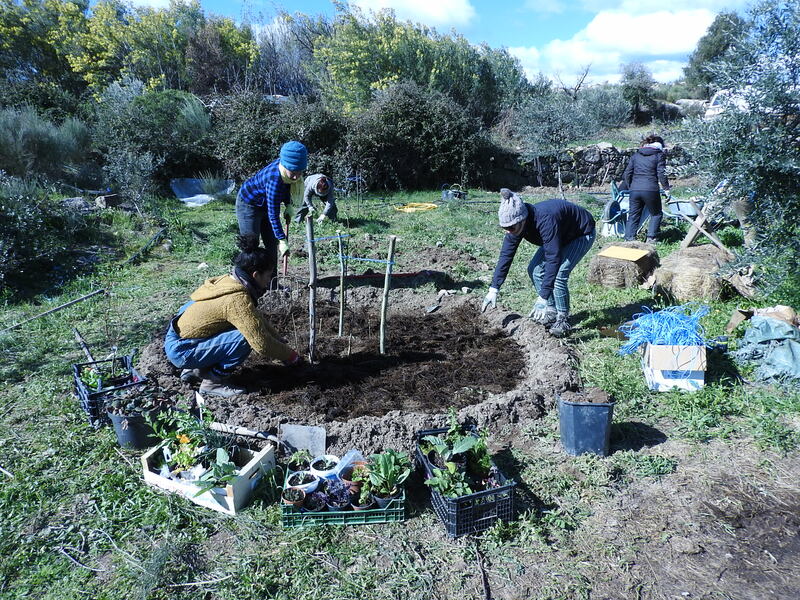 The students from this course designed and planted a new food forest for Chickens and Humans to enjoy near our new community building.